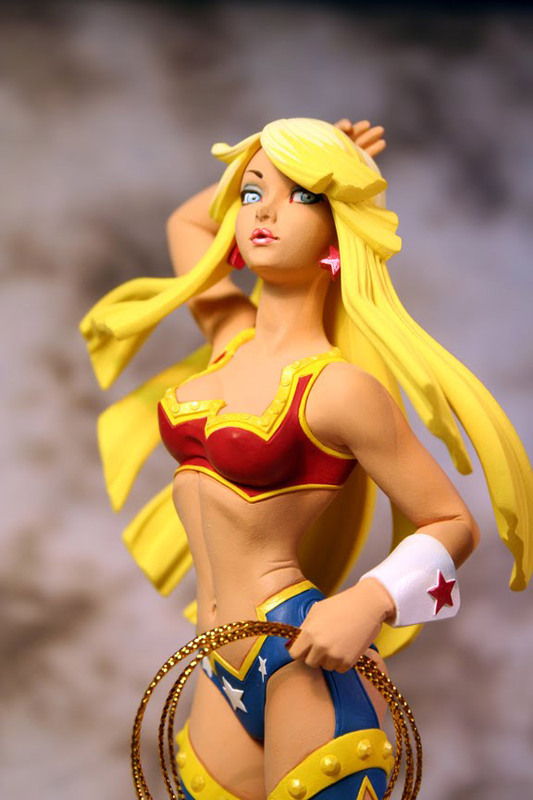 DC Comics has announced the release of this new Wonder Girl statue as part of their Ame-Comi Heroine Series of anime-inspired figures. 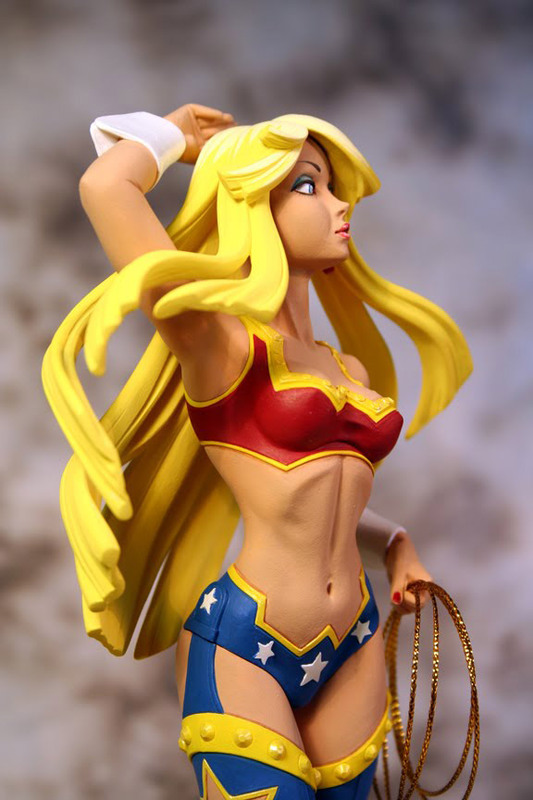 The statue, depicting Cassandra Sandsmark and her magic lasso, was designed by Sanford Green and sculpted by Jonathan Matthews. 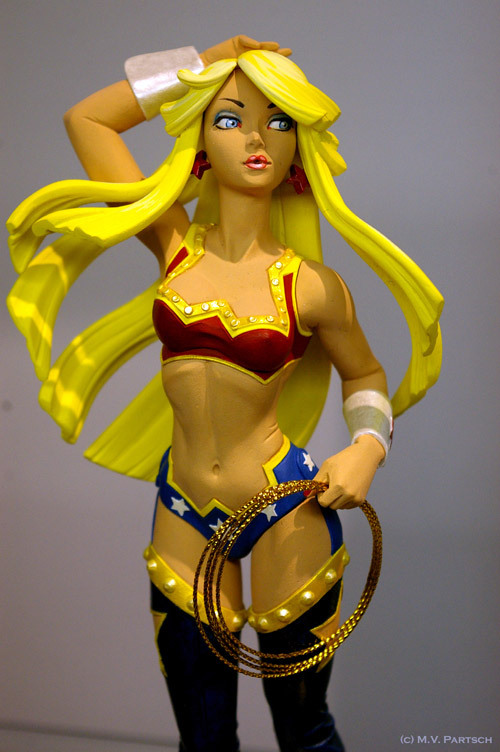 The figure stands 8.25″ tall.